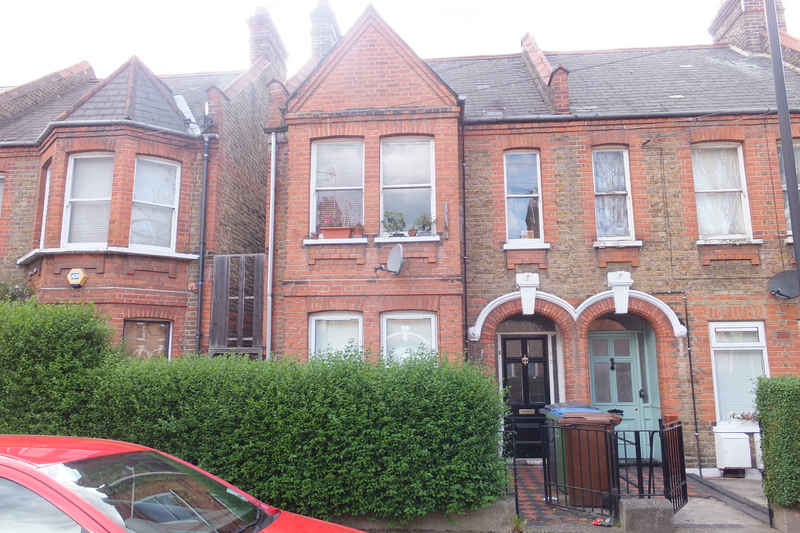 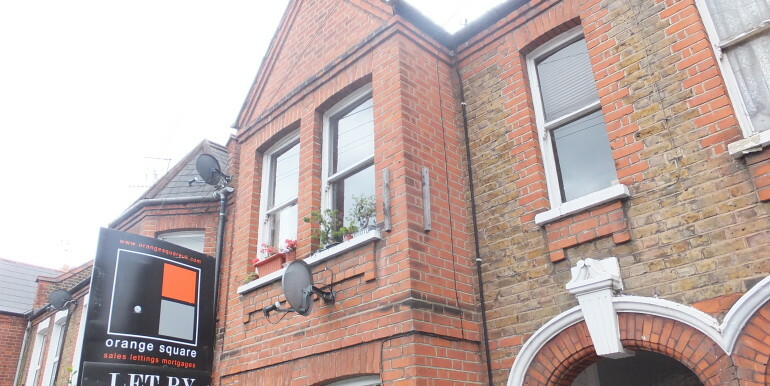 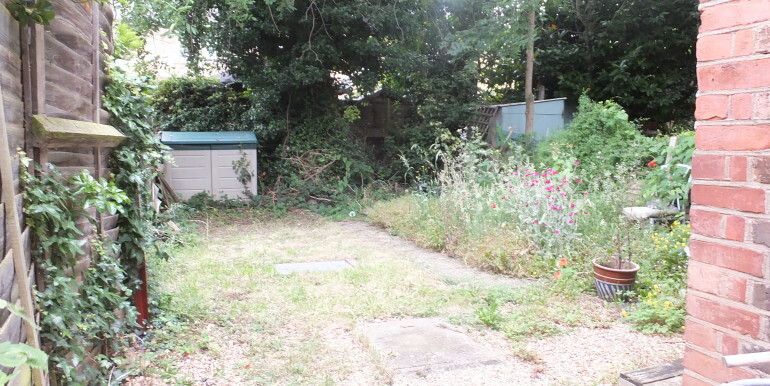 ONE BED GROUND FLOOR EX-WARNER FLAT WITH GARDEN! 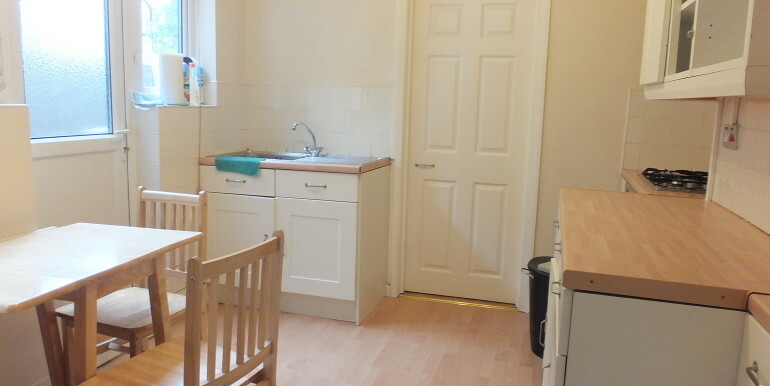 Lloyds Park Estate, close to Blackhorse Rd & Lloyds Park! 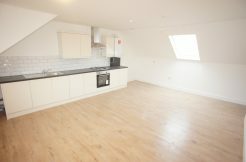 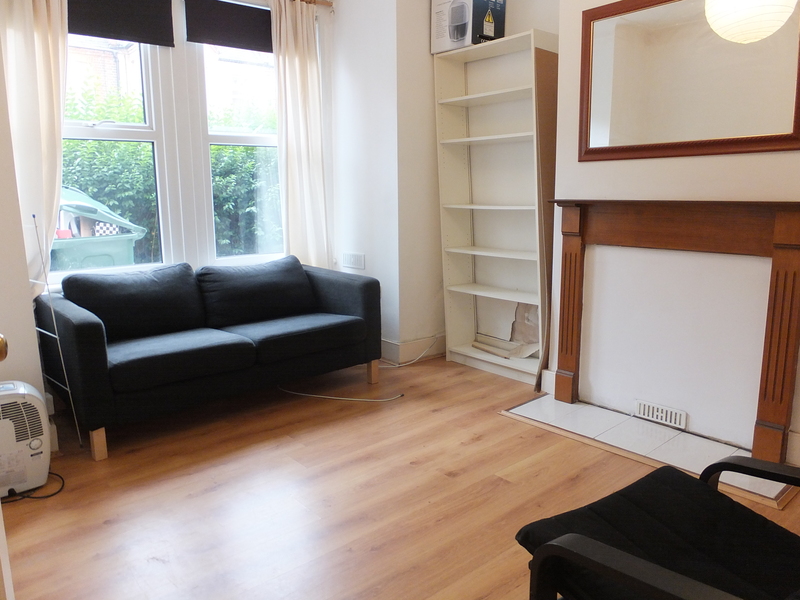 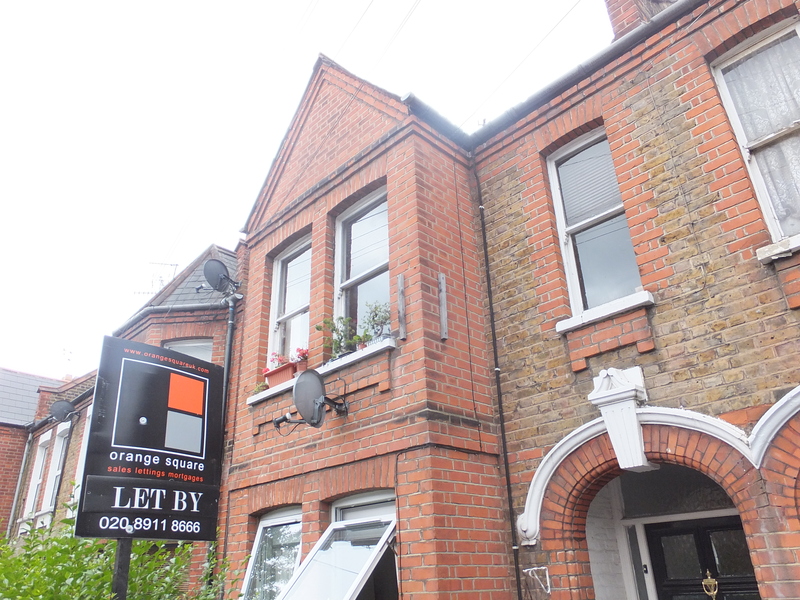 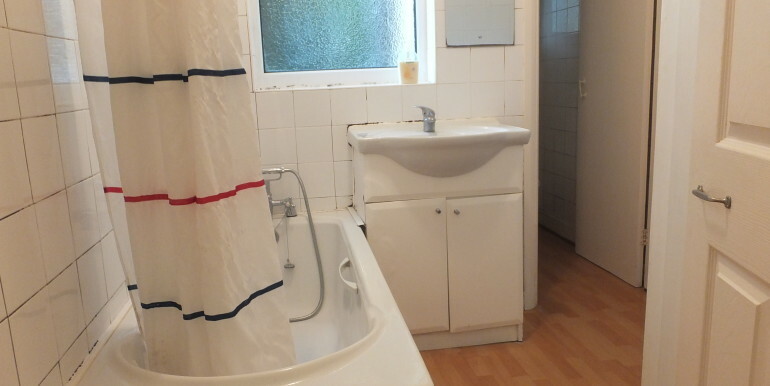 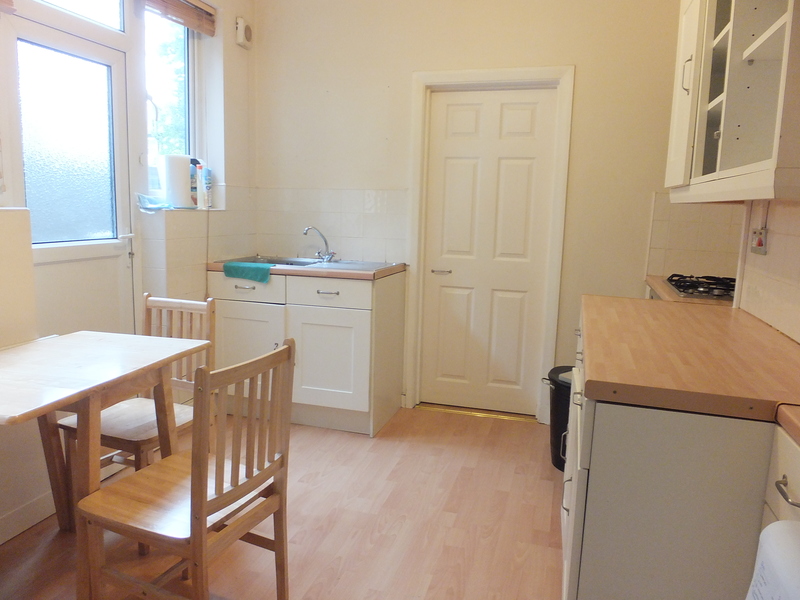 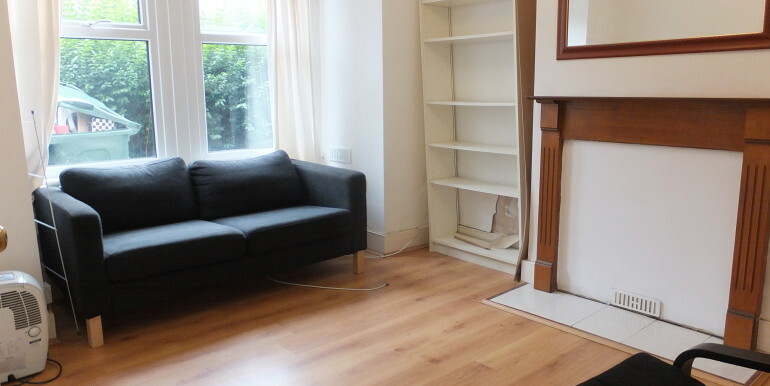 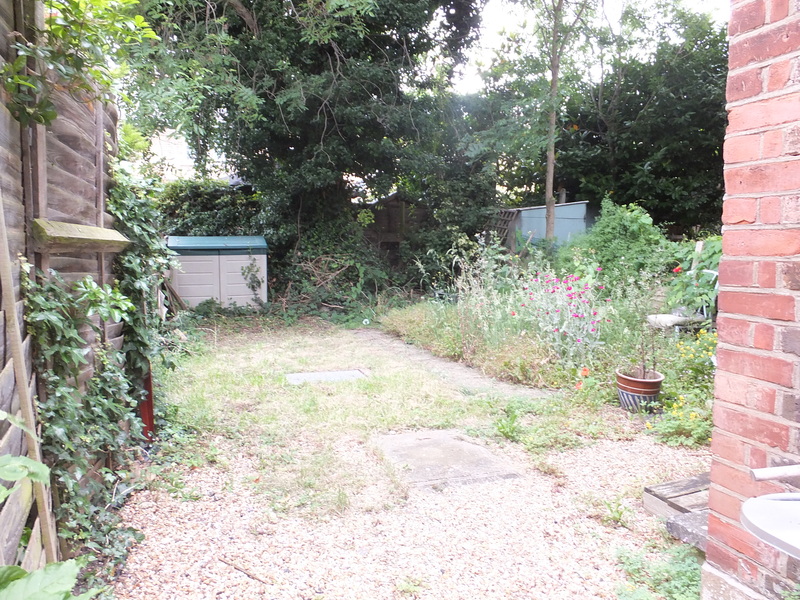 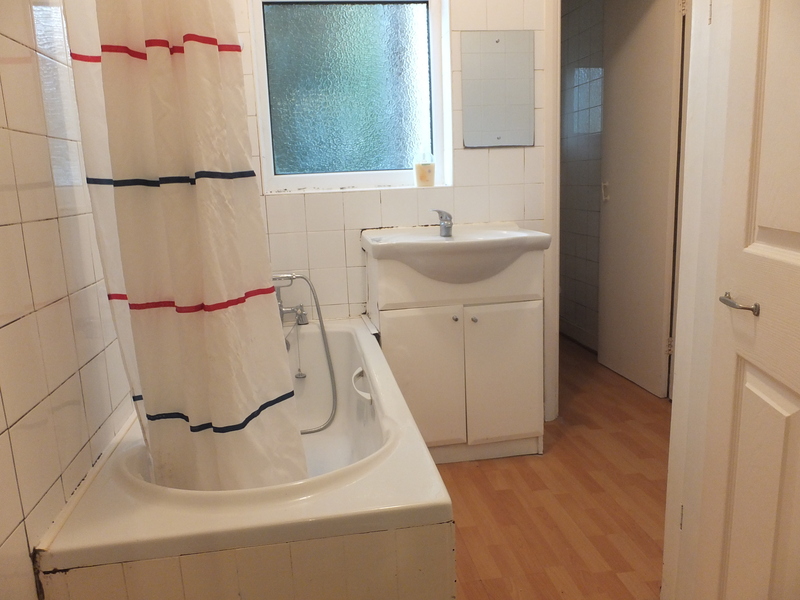 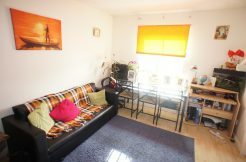 Offering; fitted kitchen, separate lounge, double bedroom, bathroom/wc, shared use of rear garden & double glazing.